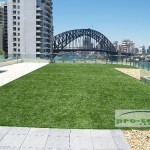 If you have been searching for synthetic grass Sydney, or Newcastle, you have come to the right place. Pro-tech is the company behind the popular no-water, no-maintenance fake grass putting green and Eco Logical artificial turf. 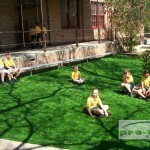 As the leader in its industry, Pro-tech provides its clients with a host of synthetic grass solutions backed by an unparalleled level of service, technology and expertise. 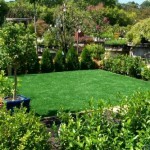 Please note: Synthetic turf pricing starts at $22.50 per square metre. Contact us for further information. 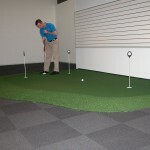 Please go to our product information pages for more details about the Pro-tech synthetic putting green and artificial grass, or feel free to contact us for more information. Please note: our product is not associated in any way with “Astroturf”. AstroTurf is a registered trademark of Textile Management Associates, applied to a particular kind of artificial turf. The term is sometimes used as a generic description of any kind of artificial turf or lawn. © 2015 Pro-tech Corp. All Rights Reserved.